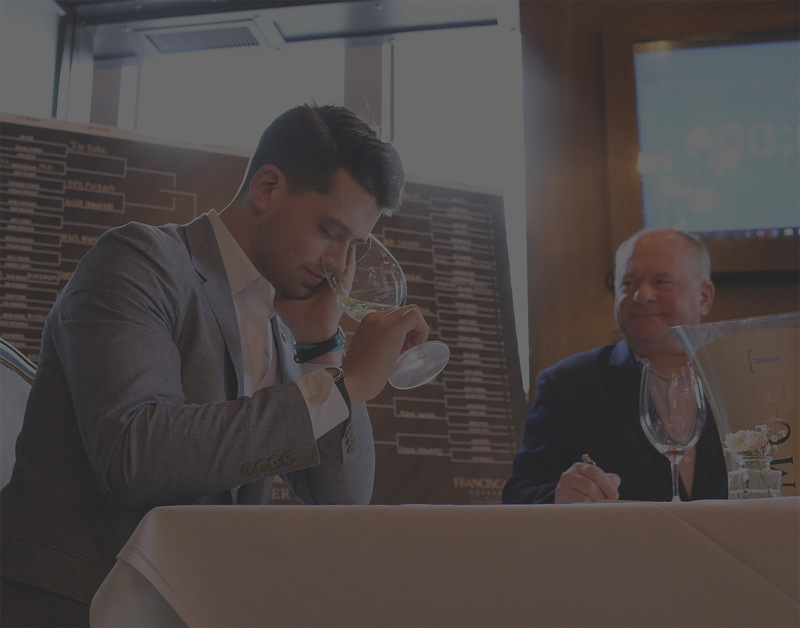 Powered by DineAmic Group, Somm Madness brings together the nation's wine and sommelier community along with wine enthusiasts for a blind tasting tournament unlike any other. 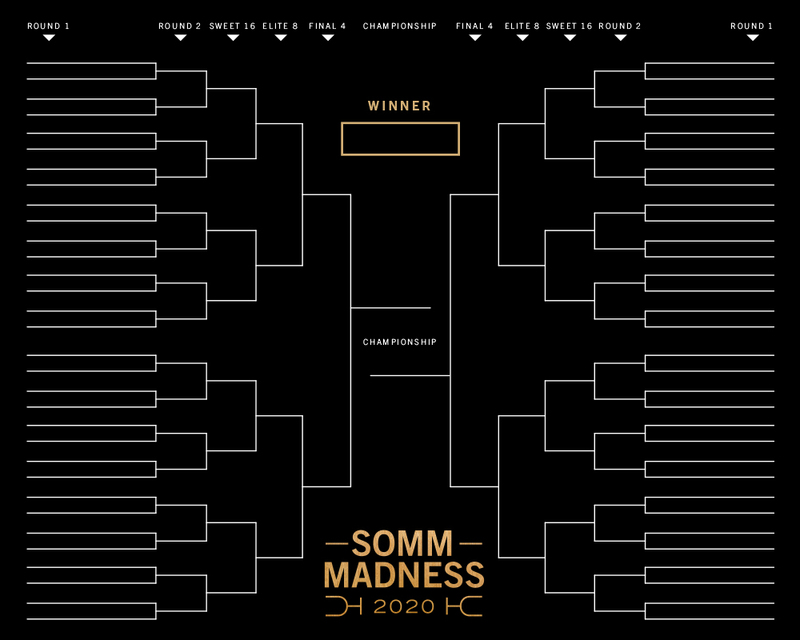 Sixty-four individuals will go head-to-head to advance to the championship round with the ultimate hope of taking home the grand prize: $10,000 cash. A portion of the proceeds will benefit the James Beard Foundation's Impact Programs. 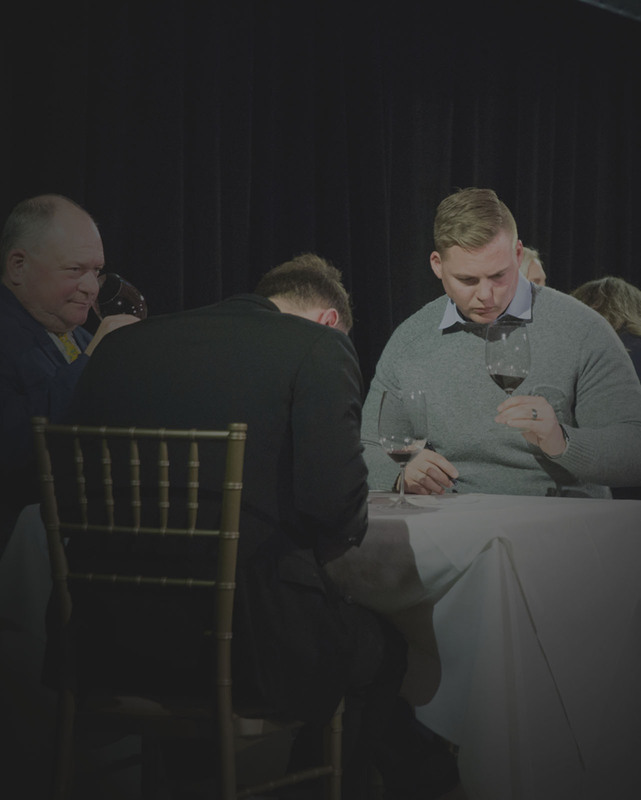 Each Participant Will Partake In A Blind Taste Test & Have A Specified Amount of Time To Provide Written Answers In Accordance with CMS Standards. Winner Advances To The Next Round. Frequent instructor + examiner in Court of Master Sommeliers. Named "Best Sommelier in the World in French Wines & Spirits" and 1998's Bon Appetit "Wine & Spirits Professional of the Year." Contributor to Wine & Spirits, Wine Enthusiast, Sante, Decanter, and Appellation. Most of the renowned and revered sommeliers in the world. Global Wine Ambassador for DAOU Vineyards & Winery. Founder of the American Branch of the Court of Master Sommeliers. Former Vice President of Prestige Accounts for American Wine & Spirits of California. An inductee of the American Academy of Chef's Hall of Fame. 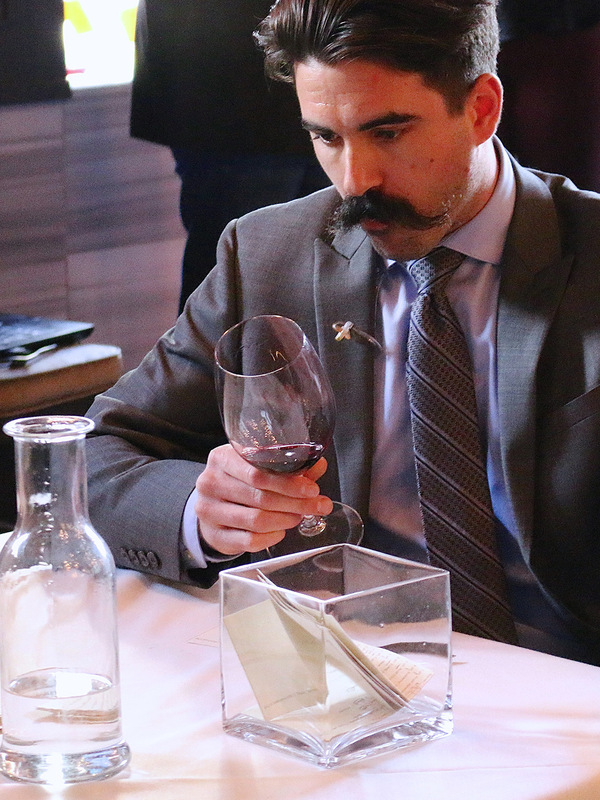 One of only 250 individuals worldwide to have passed the Master Sommelier Examination. Winner of the coveted Krug Cup of British Guild of Sommeliers in 1984. Active member of the Confrerie de la Chaine des Rotisseurs. Chairman of Board of GuildSomm.com. Holds honorary professorships at Purdue University and The University of South Carolina. IACP 2012's "Sommelier/Wine Steward of the Year." Founder and educator of Kendall's Wine Professional Program. Laureate Global Products & Services Award for Innovation. Beverage Book Judge for International Association of Culinary Professionals. Author of highly-acclaimed books such as The Essentials of Wine & Food Pairing Techniques and more. Director of Wine Education, Southern Glazer's Wine & Spirits of IL. Sommelier at Charlie Trotter's. 2005 recipient of the Bill Rice distinguished Sommelier of the Year Award. Crain's Chicago's "The Top 40 Under 40" Winner. Board Member for The Guild of Sommeliers. Chair of The Guild of Sommelier's Scholarship Committee. Guitar Player.